Our focus at JLB Media Productions is on great customer service from the moment a company contacts us to the delivery of a final corporate video. 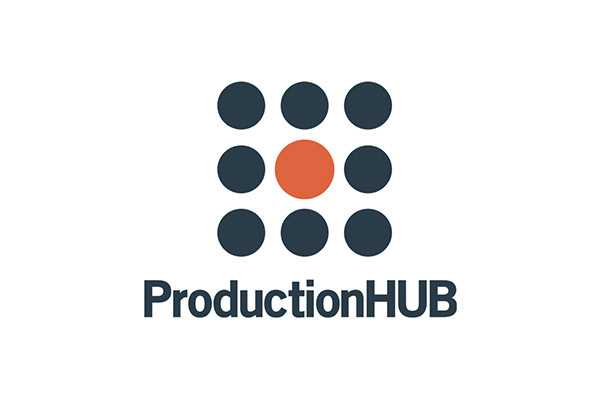 We provide valuable digital marketing insight into the video production process, coordinate the details of the shoot from start to finish, and have our own in-house editing staff to make your project look its best. Great corporate video production starts with great planning, so many of our efforts are focused on helping guide you through the process and make it a smooth one. We have many local video production professionals in the Austin area, as well as other parts of Texas, though we are a national video production company able to handle shoots in all 50 states with no travel costs. Though in Austin we have mainly shot senior living videos, our videographers have shot numerous types of videos in all fields and we have produced almost every type of video imaginable nationwide. 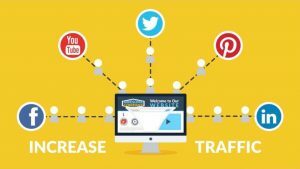 For our clients, we have experience with training videos, product and service videos, event videos, company profile videos, and even various types of animated explainer videos. We have shot videos in 93 of the top 100 U.S. markets and 40 states with a total of nearly 700 corporate videos produced. Most of our videos are in the $1,500 to $6,000 price range, with the vast majority being a bit under or over $3,000. For most of our clients’ needs, their videos fall into a few basic budget categories. We customize our quotes based on the needs of our clients after a discussion of their goals. We are fully capable of higher end, more involved work as well. Our creative director is a member of the Director’s Guild of America, the only union for directors in the United States, and his expertise in creative concepts has led to numerous awards for music videos, short films, and his feature film. Whatever your needs, we are confident in finding a solution that makes sense for your budget. 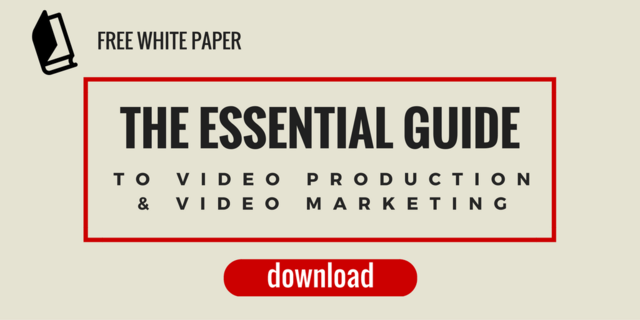 We also wrote our own white paper for free download that covers the essential aspects of video production and marketing your finished video. Check it out below!